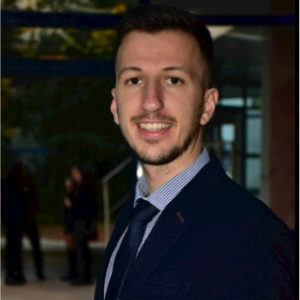 Dimitrios Nikolaou is a Civil Engineer, PhD Candidate and Researcher at the Department of Transportation Planning and Engineering at the School of Civil Engineering of the National Technical University of Athens (NTUA). Since 2018, he holds a Civil Engineering Diploma from NTUA majoring in Transportation Engineering. His PhD research is on “Big data in road safety decision support”.